We all have it. It is that program that every time we start our machine it is sitting down in the system tray. For me it is the Quicktime viewer. We always have to right click on it and tell it to stop running. Wouldn’t it be nice if you knew how to get it to stop running every time you rebooted? I am going to show the very simple process of making sure that it only starts if you want it to start. 2. In the Run window you are going to want to type msconfig and hit enter. 4. After you click Startup you will be given a list of all kinds of programs that start when you boot your machine. You are going to want to make the Command area of you window longer so that you can read more of the text. As you look through these programs you will notice that they have the names of the software in the command area. 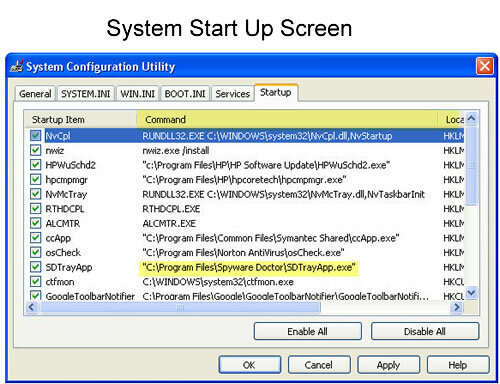 You will notice on my example that I have Spyware Doctor loading on startup. Now, it is not my regular virus scanner, but I do like to use it once a week to immunize with. I do not need it running all the time with Norton so I want to stop it from taking up more resources. I would have never known that SDtrayspp was the program I was looking for, but by extending the command area I can see that it is spyware doctor. Now all I have to do is click the check box off next to it and click ok. Windows will then want to reboot. 5. 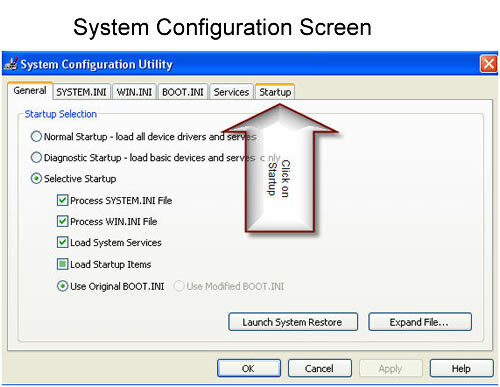 After the reboot, the configuration utility will open again. There is a check box to tell it to stop doing that. When you close the program it will ask if you want to reboot again you can say no this time. 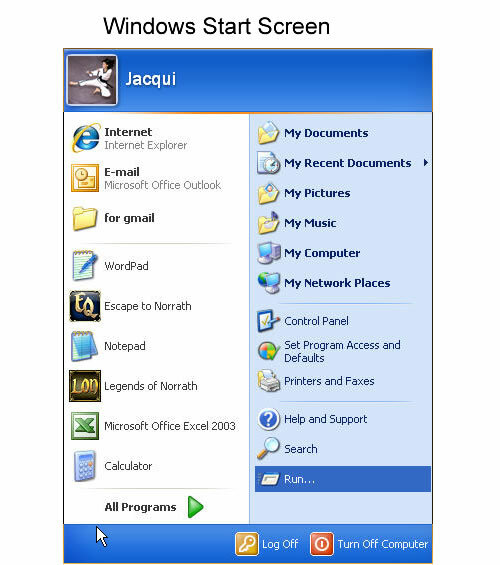 Notice that the program is no longer in your system tray, and you have gone a long way to freeing up system resources. How do I get to make the command area of the window longer as in step 4? Hovering the pointer over the edge does not allow re-size and there is no other option on the screen. Sorry if being dim. Thanks. Sorry, have discovered the trick. Cancel request for info on re-sizing. I was trying to increase the size of the whole window, not the section! I would like to configure a user account that I use only for gamming to not start my avast, utorrent or access my wireless network, without having those same changes affect my normal profile that I use for internet,music and the other things I like to do. how can I ensure that the changes only affect my user account?